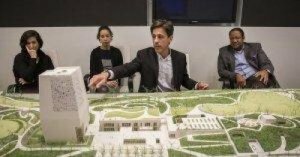 The taxpayer bill for the Obama Center to be built on Chicago’s Southside now appears to be $224 million, not $172 million as initially reported, and it’s certainly not privately funded as initially promised. And how many Chicagoans know they may be subject to a special property tax, in addition to those amounts, for the center? The elements of that $224 million are described in a Washington Examiner article yesterday. We shouldn’t be surprised because funding was stuck into the new Illinois budget — over 900 pages presented to the General Assembly only hours before being voted on it. It’s only now being read closely. My monthly article in Crain’s, written early last week, is a polite request to former President Obama to turn down public funding and raise the money himself. Scratch that. With more known and public anger rising, a demand is in order, and maybe the whole project should be scrapped. The public has been bamboozled. To see why, you should first understand what’s nicely laid out in the federal lawsuit filed last month by Protect Our Parks, a not-for-profit. That lawsuit is focused mostly on how the transfer of parkland for the center to the Obama Foundation trampled state law. The case looks strong. 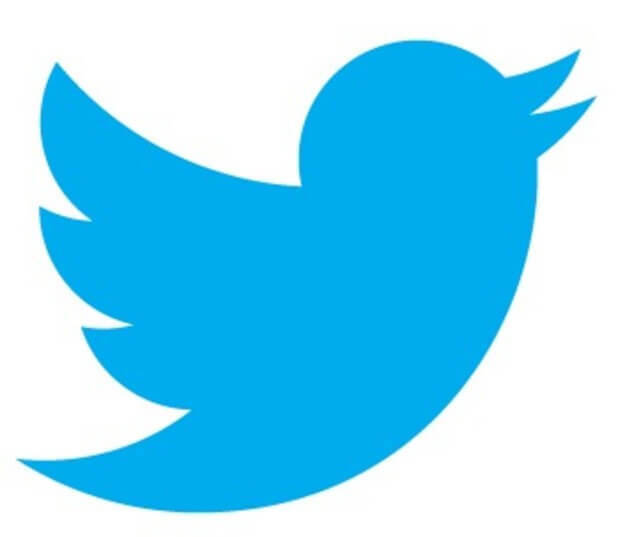 The complaint is in plain English and straightforward so you can read it yourself. Jackson Park is among the finest parks in Chicago and beautiful by any city’s standards. Some of it is being taken for the center with no compensation. To get the parkland transfer properly authorized, Springfield amended the state’s Museum Act to cover the center, which the complaint describes. That’s how authorization for additional property taxes also resulted because the Museum Act provides for that. See paragraph 119 of the complaint. Why would the Obama Center be compelled speech? That’s where the “bait and switch” happened, which is the phrase used in the lawsuit. 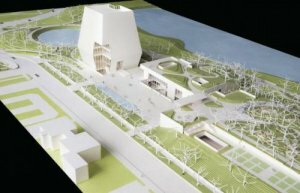 A presidential library became Obamaland. Planning how to spend your money. But that’s not what we got. What’s left without the library is unquestionably political, at least in large part…. And now, with no public debate or legislative hearings, $172 million appeared in the Illinois budget presented to the General Assembly for vote with no time for review. We know how that happened: Chicago politicians simply asked for it, and they control the General Assembly. The money is for mass transit and roadways associated with the center, but that’s part and parcel of the project…. [M]uch of the state money will be reimbursed by the federal government, but that’s no consolation. Taxpayers outside Illinois, who won’t benefit from any economic impact, have even more reason to object than Illinoisans. Protect Our Parks’ lawsuit was filed before the budget was published and the state money became known. I assume the complaint will be amended to describe the state funding, which bolsters the First Amendment claim. But forget the legal aspect. This is just wrong. Taxpayers shouldn’t be funding an Obama political operation and the whole thing stinks. $224 million is a lot of many that Illinois desperately needs. Obama could easily raise it from his friends. Heck, just those folks giving a standing ovation to Robert De Niro at the Tony Awards probably would be glad to cover it and get their names somewhere on the center. Beyond the Washington Examiner article, FOX News and others are now on the story. Our initial story on this from June 1 was also reproduced nationally. More will come. Maybe the controversy would abate if Obama rejects the public money and raises it privately. He probably won’t. He’ll take the money from taxpayers and the center will be known forever as Obamaland, a monument to little more than misuse of government power, hubris and Chicago machine control over Illinois government. (TLB) published this story from Wirepoints.com with our gratitude for making the story available.